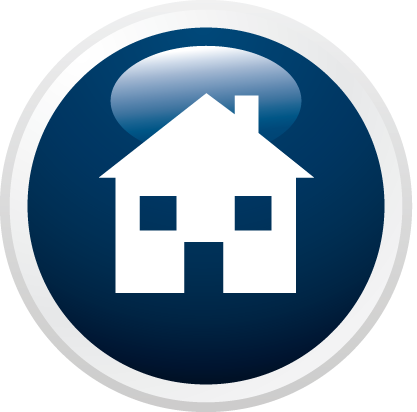 TRAFERTIR, SA was founded in 1982 in Madrid, private fully-funded and independent of any investor. YOUR GOAL: To provide its clients a large operations PERSONALIZED SERVICE for International Trade: International Transport of Goods, Customs Filing, Warehousing and Logistics. For the International Road Transport bureaus were established throughout Europe with regular lines of transport, both groupage and full loads. 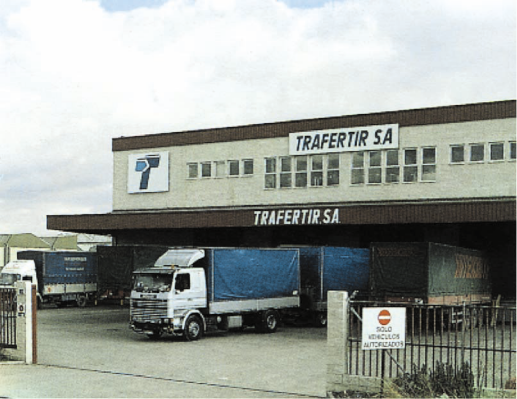 In 1987, TRAFERTIR SA opens and moves to new premises: 2,500 m2 of warehouse space, 1,100 m2 of offices, 1,000 m2 of parking, 6 springs shock-loads, situated in COSLADA (Madrid), where the registered office is fixed - fiscal and where we are today. 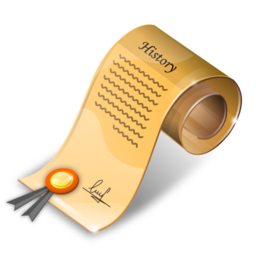 In 1990, the Directorate General of Customs authorizes TRAFERTIR, SA for these new facilities are considered to ADT (Temporary Deposit Warehouse goods), and that in it we can make all customs formalities (Offices of Import-Export-Transits). In the year 1992 is created TRAFERTIR CARGO, SA in Barcelona to cover the area of Catalonia. During 2013 Trafertir SA closes this delegation and sell all participations. In 2000 creates TRAFERTIR UK LTD based in Basildon and Leeds to boost traffic to the UK. In 2000 BLUE CARGO, SA. Specialized Forwarding Air and Sea transportation and where Trafertir, SA holds its shareholder. Thus, TRAFERTIR SA through its correspondents and associates can offer a service to their customers INTEGRAL any mode of transport (Land, Air, Sea) as well as Customs, Distribution, Logistics and Warehousing, for their foreign trade operations.